The record jumps, and all the evidence shows that the record is real: The gaps we see reflect real events in life’s history, not the artifact of a poor fossil record. (Niles Eldredge and Ian Tattersall, The Myths of Human Evolution, p. 59.) Darwinist confessions of this kind show that no matter how much they may try to cover up the fact, they are actually aware of the reality demonstrated by the fossil record. 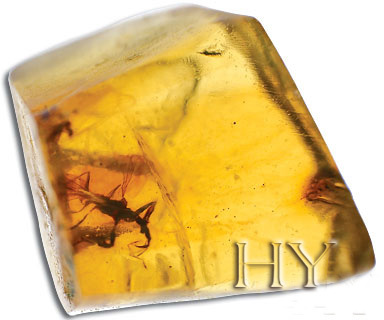 The fossil record is full of gaps and has produced not the slightest trace of the intermediate forms hypothesized by Darwinism. Instead, it is full of “living fossils” that show that contemporary life forms with their complex structures have never altered at all. 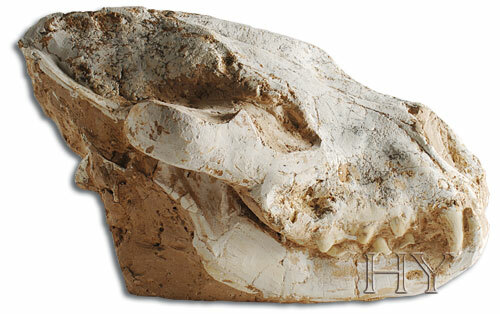 This 55-million-year-old brown hyena skull shows that hyenas have remained unchanged for millions of years, and that the species has never evolved. No matter how much Darwinists may search, they will never be able to find a single intermediate form to show that living things ever did evolve.